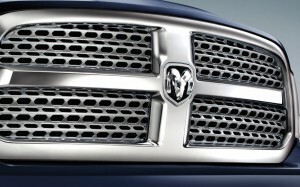 Truck fans already have plenty to be excited about with the 2013 Ram 1500. The buzz surrounding it has already been extremely positive and certainly looks to change the landscape when it is released. 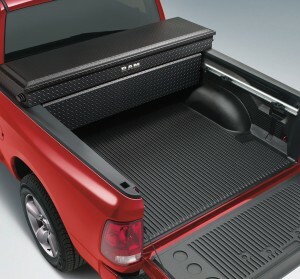 To help that building excitement along, Mopar will be giving customers the ability to leave their own personal touch on the Ram 1500. To accomplish this goal, the parts maker will have more than 300 performance parts and accessories. There’s a variety of choices to make to change the make-up of the new truck. The products include everything ranging from bed protection to toolboxes, towing packages to lift kits, chrome grille inserts to performance hoods. All available prices that range from $12 for a trailer hitch plug to $3,000 for a lift kit. 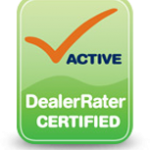 More Ram products are available for viewing on Bayside Chrysler Jeep Dodge’s website. Visit the online Mopar E-Store to give your current vehicle something special. Like us on Facebook and follow us on Twitter for more Ram news.